Organized by Messe Frankfurt, Intersec is the world’s leading trade fair for Security, Safety & Fire Protection. Intersec Middle East 2019 is organised by Messe Frankfurt Middle East, and returns with key government supporters such as Dubai Police, Dubai Civil Defence, Dubai Police Academy, Dubai Municipality, and the Security Industry Regulatory Agency (SIRA). 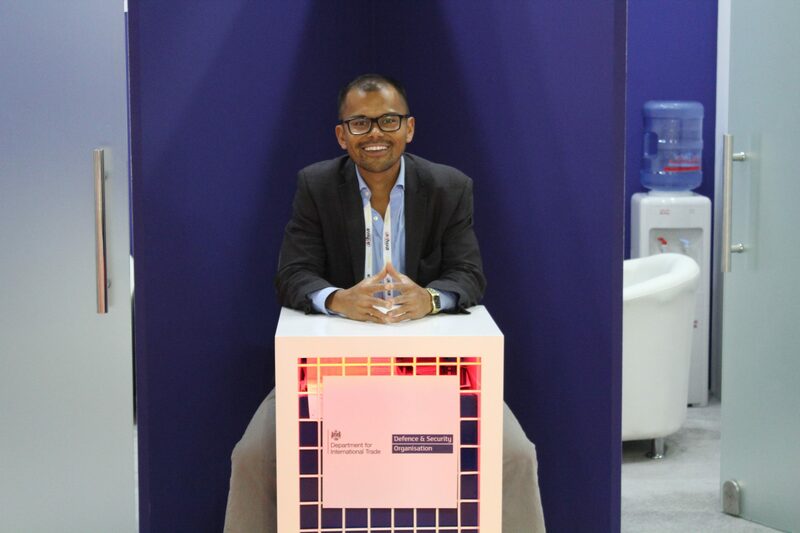 During Intersec 2019 in Dubai, with special thanks to Messe Frankfurt Middle East, Richie Santosdiaz interviewed an exhibitor from the UK – ATG Access. 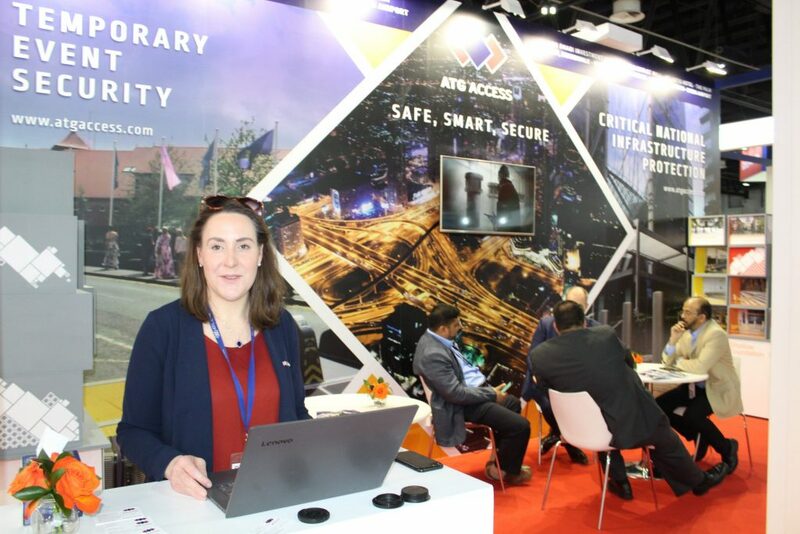 ATG Access were one of several companies forming part of the UK delegation at the recent Intersec 2019 in Dubai. The UK, with its history and know-how, has much to showcase to the world with UK companies exporting their know-how in this industry. Watch video below where Richie interviews Gavin Hepburn and Lucy Foster from ATG Access. ATG Access is the leading manufacturer of PAS 68 & IWA 14 bollards, road blockers & vehicle barriers, protecting everything from driveways to airports. They are based in Haydock. The Department for International Trade Defence and Security Organisation (DIT DSO) helps the UK defence and security industries to export. They do this by building strong relationships with industry and overseas governments. They provide specialist export advice and practical assistance, working closely with industry and government departments including the Ministry of Defence (MOD), the Home Office and the Export Control Joint Unit (ECJU). They have around 100 staff in London and another 27 members in their Export Support Team. DIT DSO has a small number of diplomatic posts overseas. They also have access to other overseas DIT/FCO staff. For more information see their corporate brochure and visit their website here. DIT DSO were instrumental in organising the UK delegation to Intersec 2019 in Dubai.